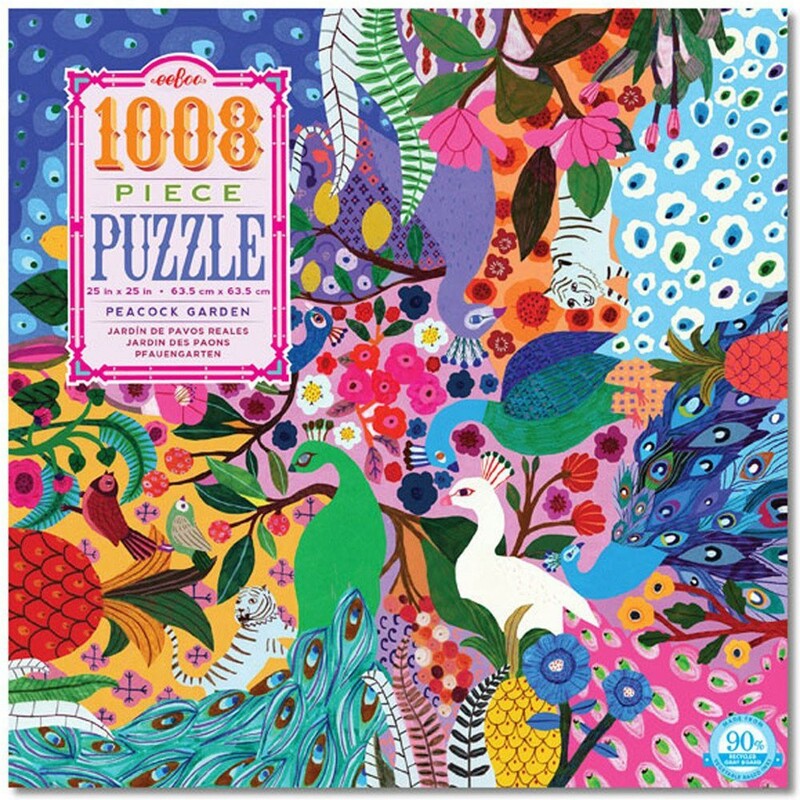 The 1008 pieces eeBoo Peacock Garden puzzle is full of exotic flowers, bright color feathers, tropical fruits, and many other beautiful nature elements. 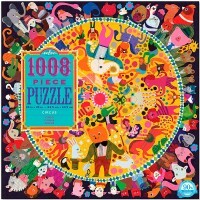 This 1000+ pieces puzzle is a true work of art! 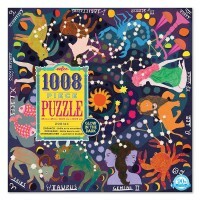 Unique, artistic, colorful and imaginative, this eeBoo's jigsaw will inspire older children and grown-up puzzle lovers to recreate a peacock themed frame-worthy picture! 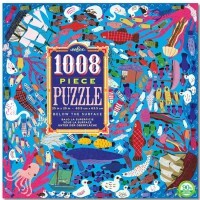 The nature inspired art work of Monika Forsberg has no bottom, no top: you can complete the puzzle starting from any side! 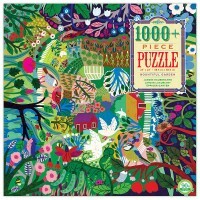 The Peacock Garden puzzle comes with full color insert to aid assembly. 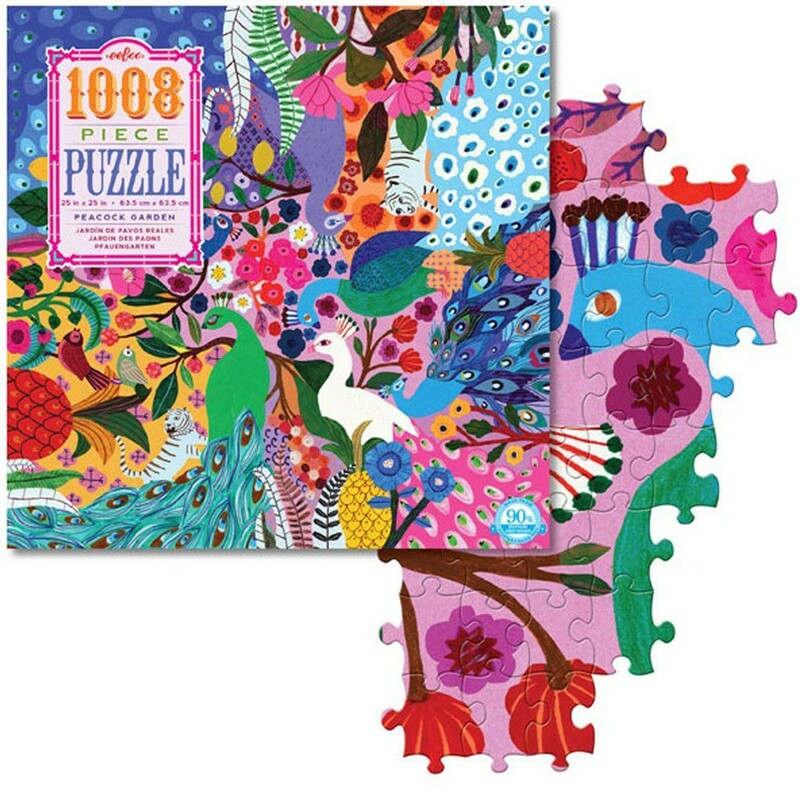 The 1008 pieces puzzle is full of exotic flowers, bright color feathers, tropical fruits, and many other beautiful nature elements. Perfect for the whole family to enjoy, Peacock Garden 1000 pc Jigsaw Puzzle is well-made of quality cardboard and natural paints. 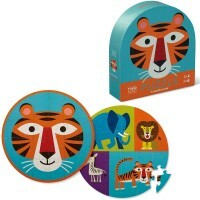 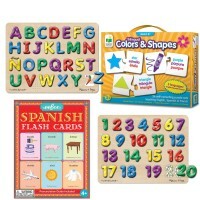 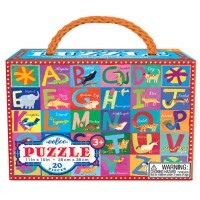 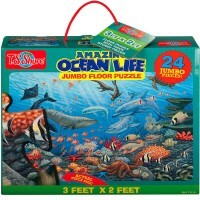 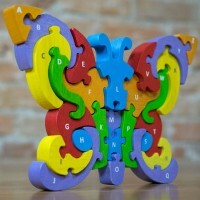 Put this Educational Toys Planet's puzzle beauty together and proudly present this 25 x 25 inches creation! 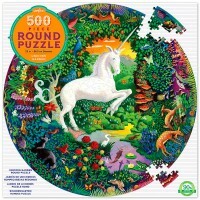 Write your own review of Peacock Garden 1000 pc Jigsaw Puzzle.